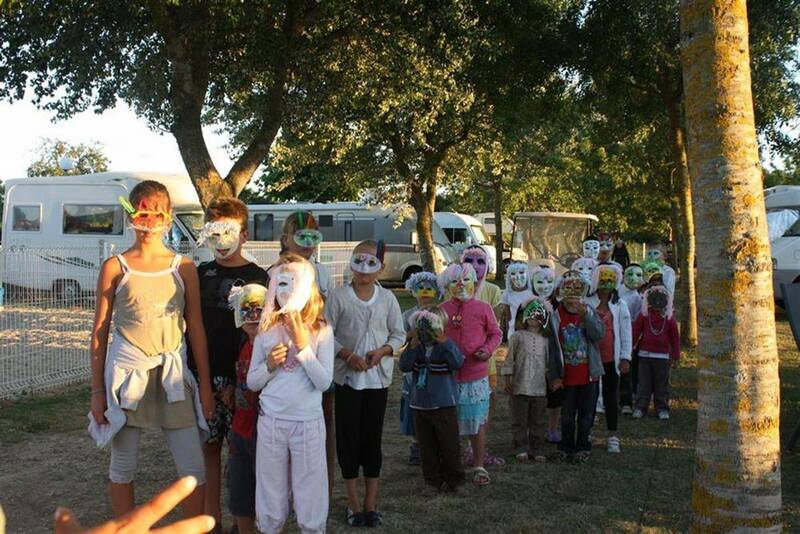 There’s plenty to keep the children amused during their holiday near Royan! 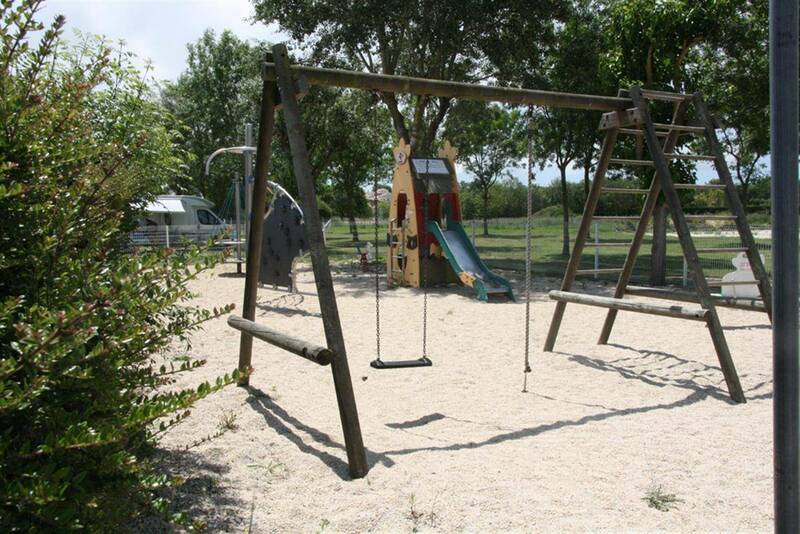 The children can play in complete safety on the swing, spring rider and slide at the playground. 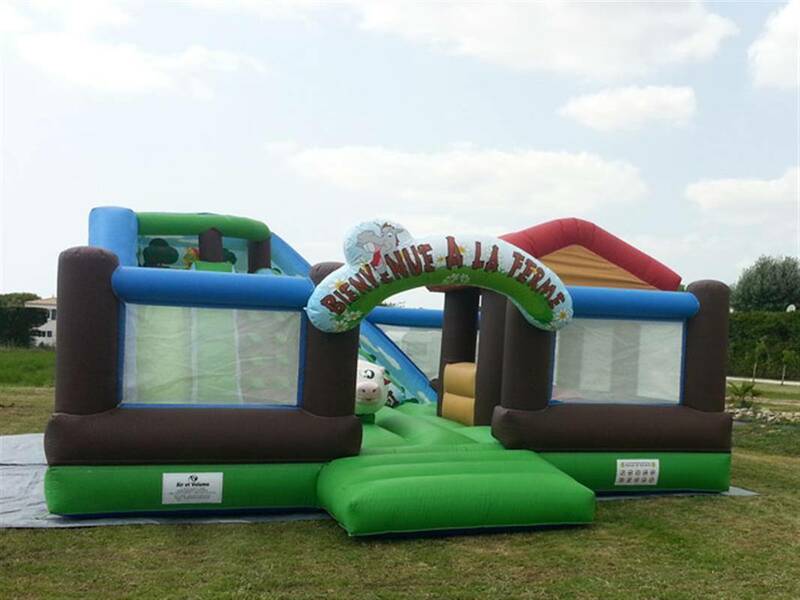 They will also love the bouncy castle. Once a week, they can discover new sensations on a pony ride (fee applies). Kids’ club for our younger guests ! 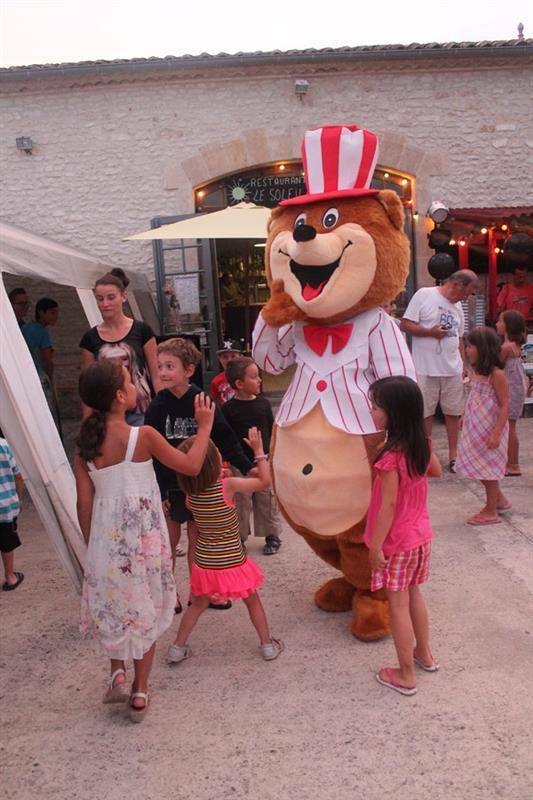 Three times a week, from 10am to 12pm, the miniclub welcomes children aged between 4 and 10. The kids’ club is free!